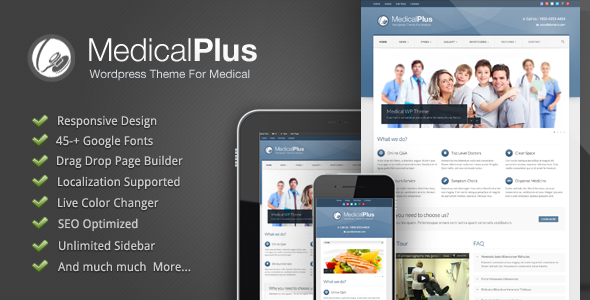 is a WordPress theme especially medical, hospital industry. 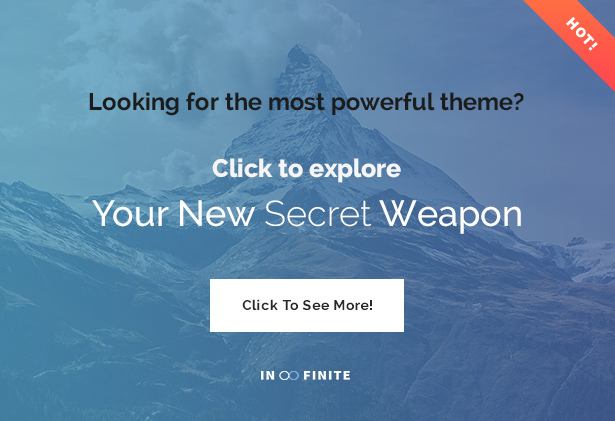 This theme gives corporate feels which also suitable for business purpose. 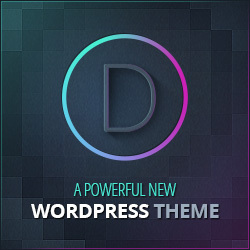 This theme include many advanced features such as Live colour changer, Page builder, Feature rich admin panel.